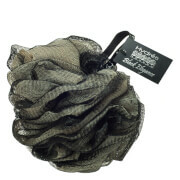 Hydrea London's Body Buffer in 'Champagne & Cream' is a two tone shower puff that aids a deep, polishing cleanse. 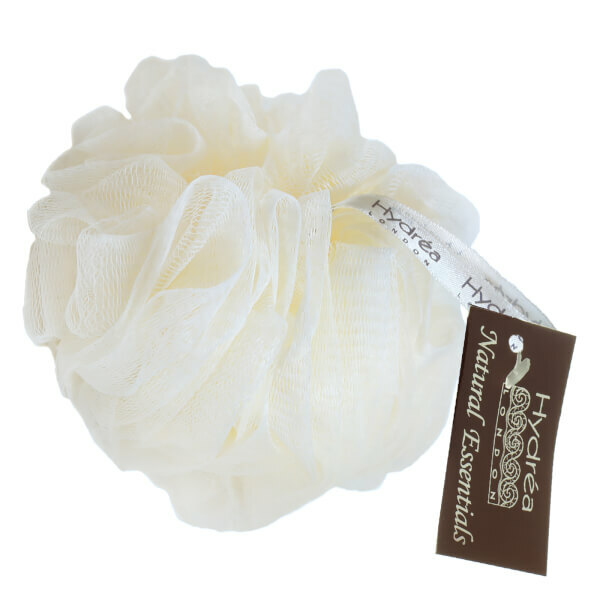 Perfect used in the bath or shower, the body buffer has dense layers of mesh that create a rich lather, helping to lift away impurities while delicately polishing the skin. The texture is ideal for deeply cleansing and smoothing the skin.